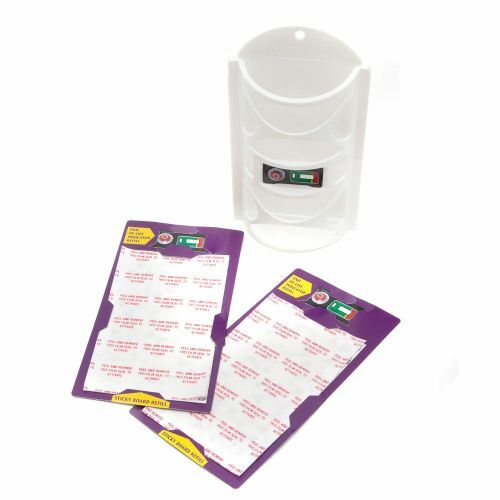 Add Acana Moth Monitoring Trap Pack of 2 Refills from Caraselle to your basket? 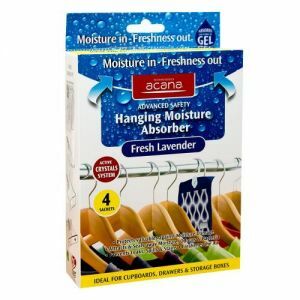 Add Caraselle Deluxe Knitwear Care Pack to your basket? 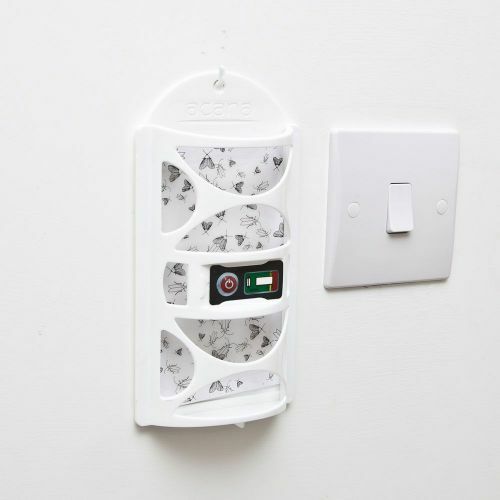 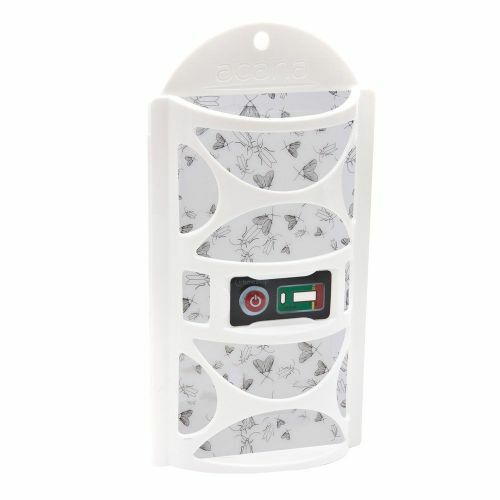 A brand new addition to our Best-Selling Acana Moth Killing Range, the Moth Monitoring Trap is an extremely effective way to find the source of your moth problem without the use of harsh chemicals. 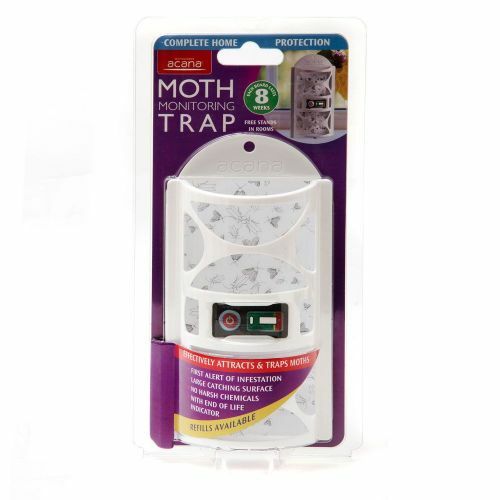 The adult moth is attracted to this simple and effective Moth Trap, thus taking them out of the breeding cycle. 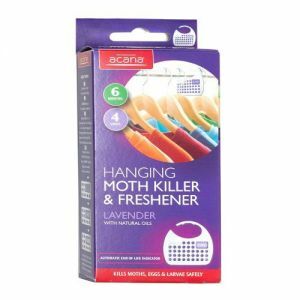 Remember, it is not fully-grown moths but their larvae that do the damage to your precious garments and natural fibres! 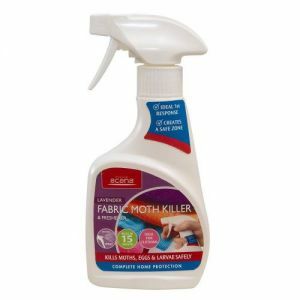 By eliminating the adult moth you can dramatically reduce the risk of infestation in your home or wardrobe. 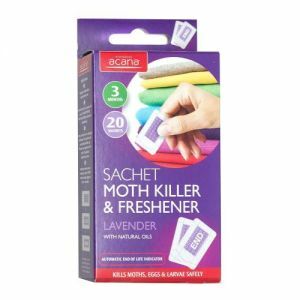 This product both attracts and traps moths whilst also checking for First Alerts of infestation and monitoring the effectiveness of your Acana Moth Killers. 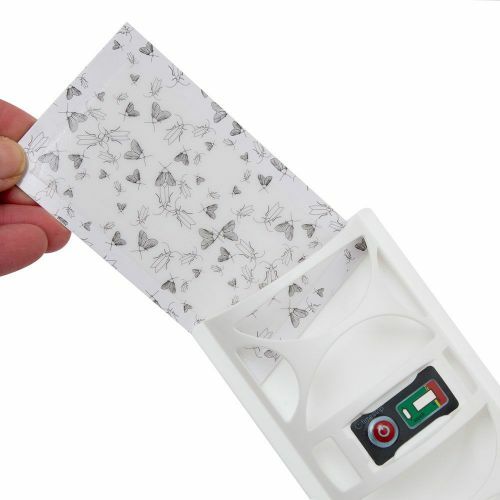 Advanced pheromone technology attracts the moths to the unit, trapping them on to the Sticky Board, to provide immediate and visual evidence of a moth infestation. 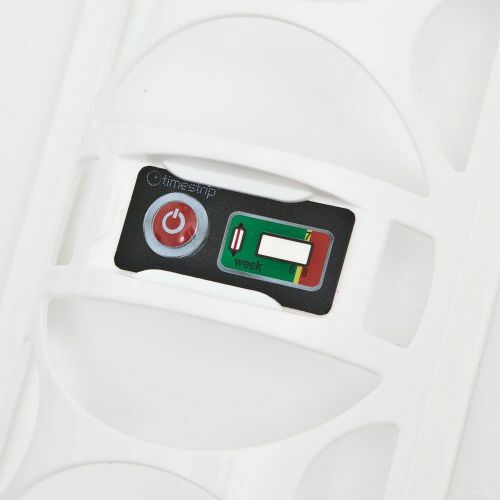 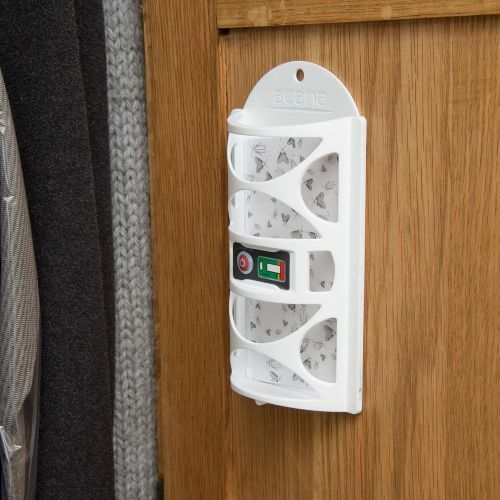 The refillable Board (which is the largest on the market at 100 sq.cm) lasts for up to 8 Weeks with a unique 'End of Life Indicator' to inform you exactly when to replace the component, maximising the moth-catching capabilities of this very effective product. 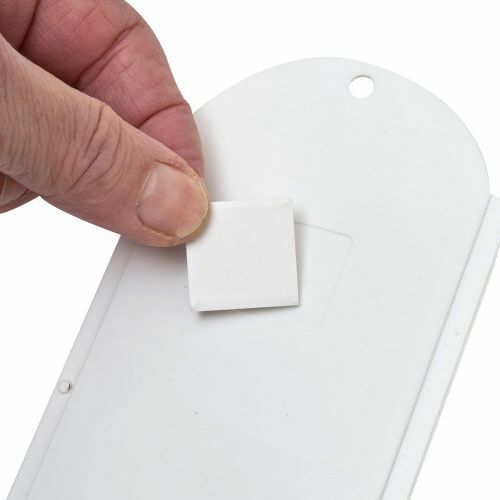 This unit can be hung or attached to most clean surfaces - such as a wardrobe side - using the double-sided Sticky Pad provided. 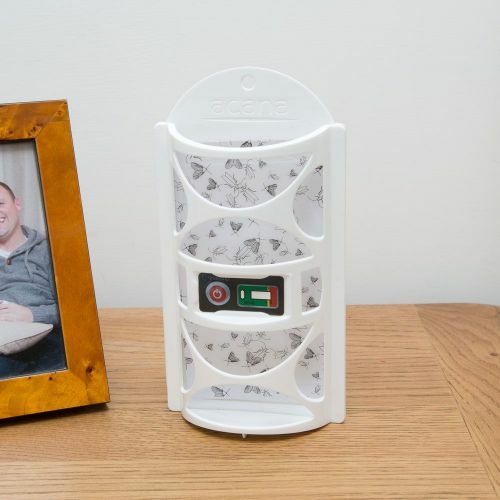 Alternatively, the unit just Free Stands on any suitable stable surface such as a table or window ledge. 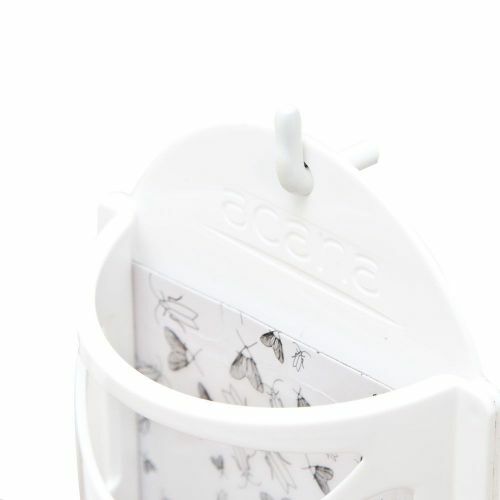 A must-have in any home: the Acana Moth Monitoring Trap is the essential all-singing, all-dancing new product to protect your home from moth damage. 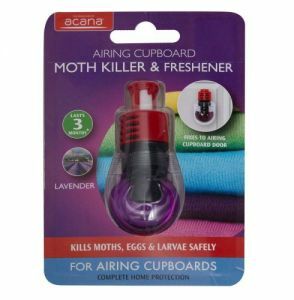 In addition to this, we will email you when your product is due for a refill so that you are always prepared in your war against moths!